1998: The year Biotech launched its war on science. Arpad Pusztai, an impeccably qualified scientist & a previous supporter of GMOs, received a grant to develop standard animal feeding trial testing methods to assess possible toxicological effects arising from the GE plant transformation process. 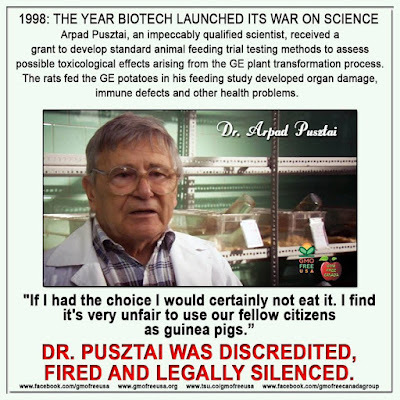 The rats fed the GE potatoes in his feeding study developed organ damage, immune defects and other health problems. He found it was the actual process of genetic engineering that was the problem. Dr. Pusztai's response to the study finding was to say... "If I had the choice, I would certainly not eat it. I find it's very unfair to use our fellow citizens as guinea pigs." 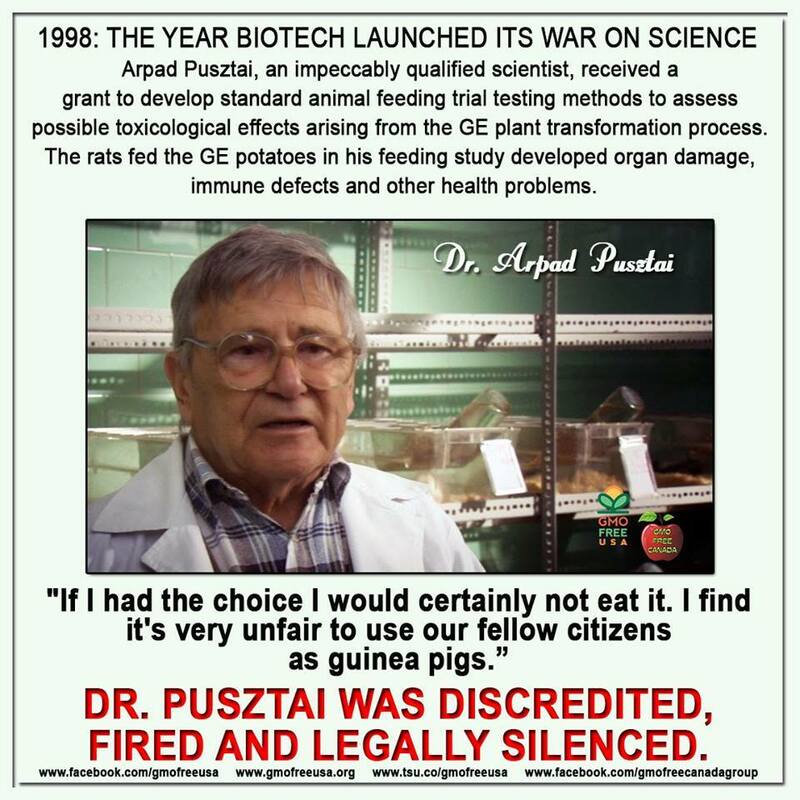 Dr. Pusztai was treated like a hero in the media...for one day. The very next day after his TV interview, he was fired from his position at his research institute, humiliated, discredited, and legally silenced. 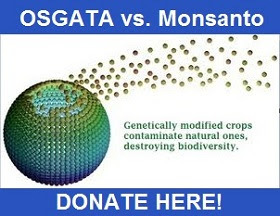 Biotech's anti-science campaign continues to this day. 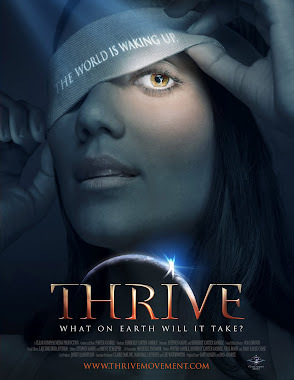 Feel like eating one of those Simplot GMO non-bruising potatoes that the USDA just approved?